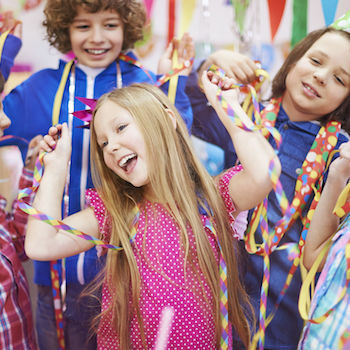 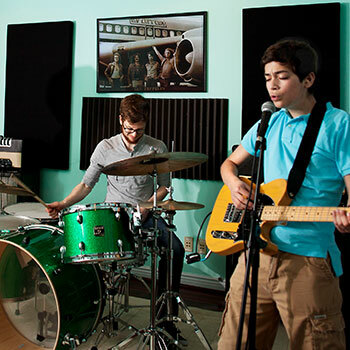 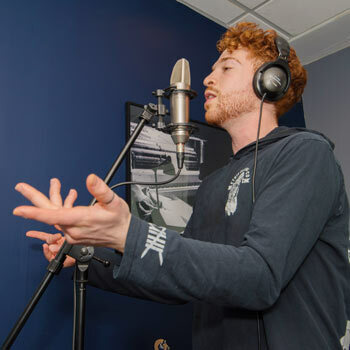 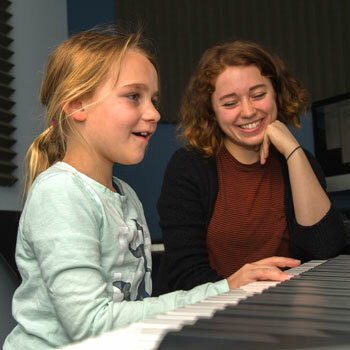 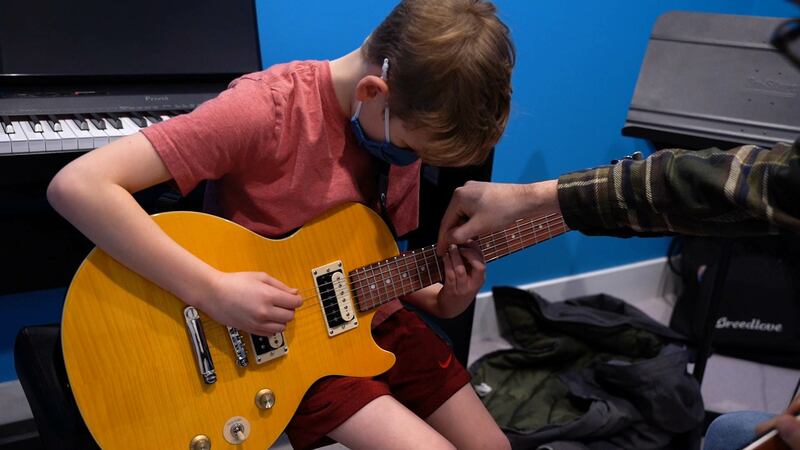 At So i Heard Music we teach beginner through advanced music lessons, including piano lessons, drum lessons, percussion lessons, voice lessons, guitar lessons, songwriting lessons, violin lessons and more, in fun high-tech studios built for K-12 students. 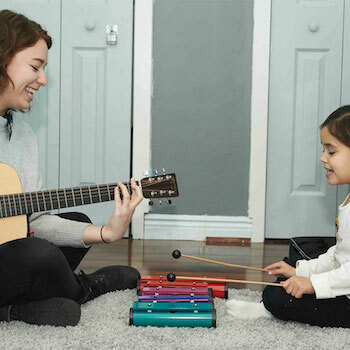 Students are inspired to play, read, write and record music. 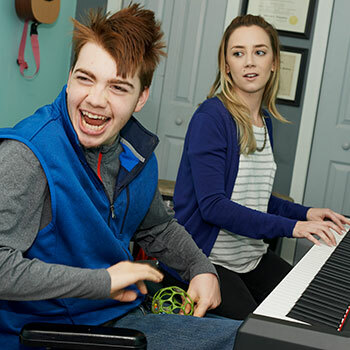 For children who learn differently, our board-certified music therapists use music exercises to work with various types of learners, including those with diagnoses, such as autism spectrum disorder, ADD and ADHD, and more. 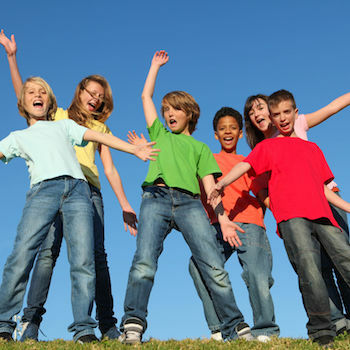 Book a Trial Lesson for Your Child Today!